I hope Everyone is doing great & having an awesome time,last week we went to something interesting, so letme tell you all about that. 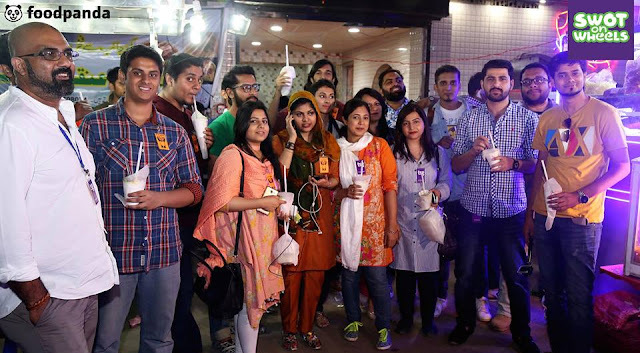 The thing is called #FoodRun arranged with something different for karachi foodies along with the Panda Swot Guide. 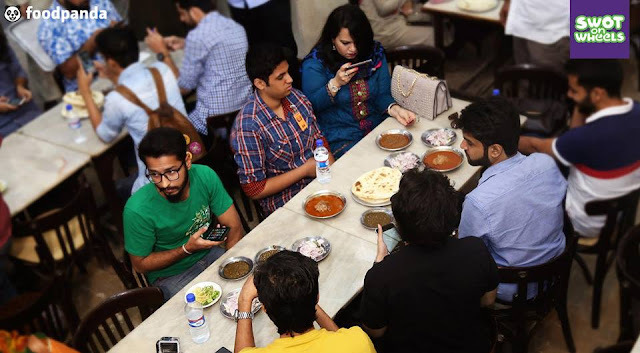 The trip was to (re) discover Karachi's medieval and authentic food streets and delicacies. So, on Sunday, March 12, 2017, we decided to meet at DHA Zamzama Mall at 17:00 to start the meal. So as everyone came,the foodrun started. 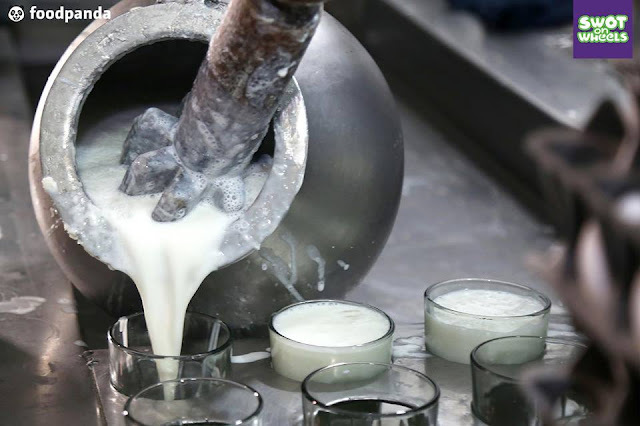 We were served by lassi shots to finish the meal from the MILKSHOP. 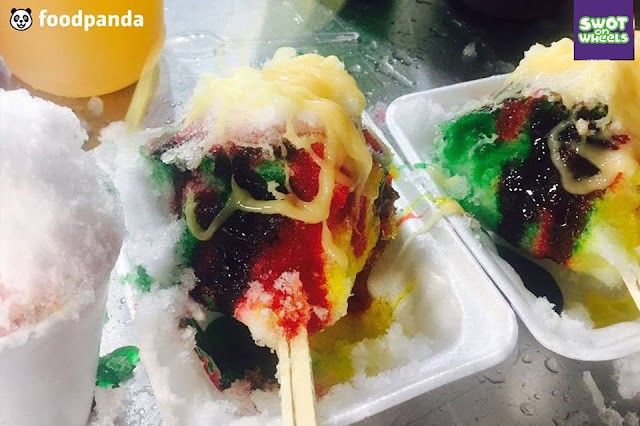 to end our foodie journey with sweetness we went to famous DHORAJI for Gola Gunda. 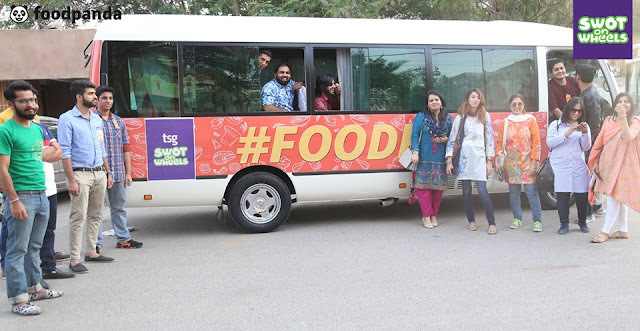 I really liked the concept of this FoodRun but it could've been way better if it was managed properly & the meals were separated order wise,it was really hard to eat main courses almost at every stop! 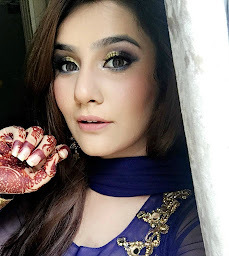 throughout it was fun journey! I really hope they come up with more of these stuff.